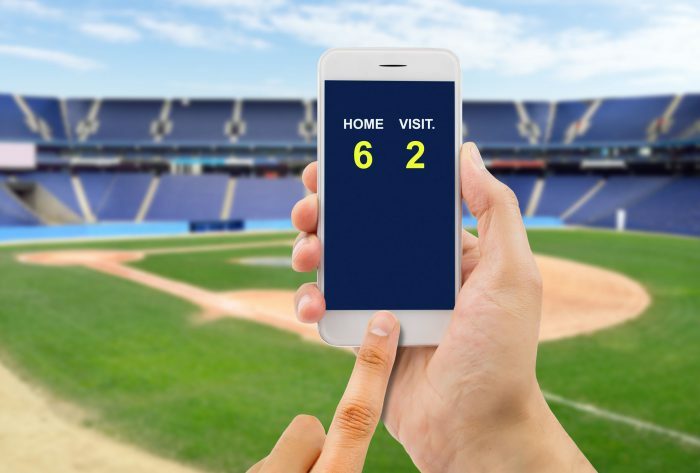 Sports betting and gaming technology supplier to the regulated iGaming sector SBTech has partnered with Pala Interactive to offer its sportsbook technology to brands on the California-based company’s proprietary platform, further increasing its reach and growth across North America. The five-year agreement will see SBTech’s sportsbook solution integrated into Pala Interactive’s online platform, initially launching with two online brands; CanPlaySports and Vipcasino which are owned and operated by the Wôlinak Abenakis First Nation. Pala Interactive is an online social and real money gaming software development company, majority owned by the Pala Band of Mission Indians that also own and operate the Pala Casino Spa and Resort in Pala, California. Among the products available to Pala and its customers are SBTech’s proprietary personalization tools such as Yourbet Betbuilder that connect directly into an operator’s sportsbook platform, removing the need for third-party integrations. Yourbet Betbuilder is available across sports such as basketball, enabling players to custom build their own bets using real-time odds calculations based on their selections.